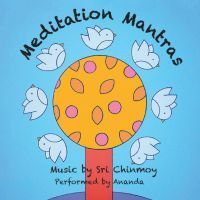 Ananda often perform at meditation classes given by the Sri Chinmoy Centre. As well as performing Sri Chinmoy's songs we also like to encourage people to join us. We made this CD so that people could learn these songs - or just so people could enjoy singing with us!